One of my all-time favorite "kid photos" is of Jamie and Sarah's little girl from a couple of years back. 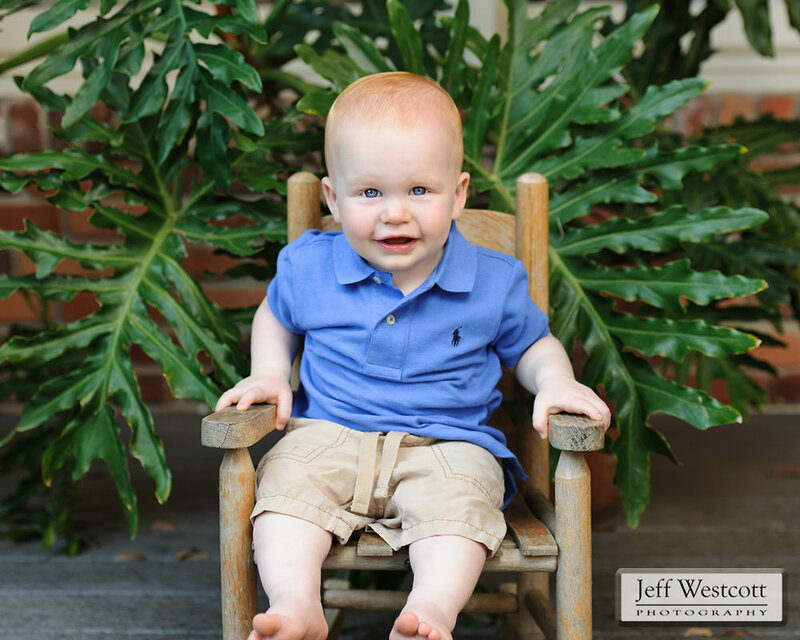 So when the whole family came to Jacksonville for a brief visit this summer, I was delighted to do their family portraits again, but this time with the addition of a baby brother. Look how cute the little guy is, and I think big sister is still pretty adorable, too. Don't you? WeddingsJeff Westcott December 4, 2013 "Casa Marina"